Right now may be the best time to buy a new or used car, says FoxBusiness.com. Rates are just about as low as they were before the economic problems of 2008. Not only that, but you may also find that it is just about as easy to get auto financing for a used car as it was back then. Before you apply for that loan, however, why not make sure you can get the best deal possible? 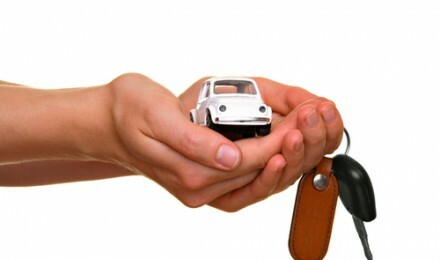 There are many lenders to get auto financing from, but not all of them will give you the same best deal possible. This will require a little research and shopping around. The first step toward getting the best rates possible for a used car auto loan is to ensure that your credit report is in good shape. A single error on this report can cause you to receive higher interest rates, lower amounts, and a shorter term for repayment of the loan. BankRate says you should allow some time to pass after making corrections to ensure that errors are given time to be corrected before trying to get new credit. Ideally, you also want to try and get your debt level down to about 20 percent of your credit. The next thing you need to do is to determine your budget and understand how much you can afford to pay each month. This will help you to say no to the car salesman who will try to sell you more car than you should buy. Don’t expect to get zero financing on a used car, and Cars.com says that a general rule is that the older the car the higher the interest rate will be. When it comes to the size of a car payment, Edmunds.com recommends that you try and keep it less than 20 percent of your after tax income. 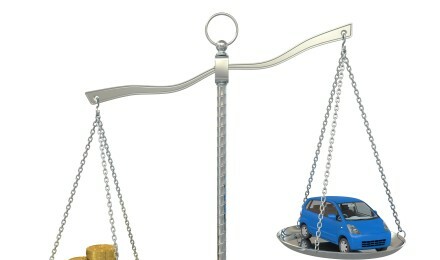 This figure does not include the cost of your insurance, gas and upkeep of the car. 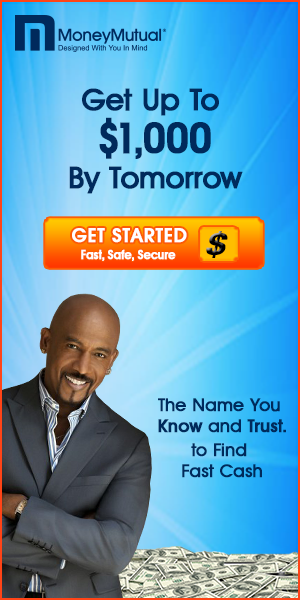 Getting several loan quotes from lenders is the next step. It is important to know that if you try and get a loan from a dealer, you will be apt to pay more in interest. Even though a dealer may promise a zero percent interest rate, the truth is that only about 15 percent of those who try to get one actually receive it, says Cars.com in the above article. 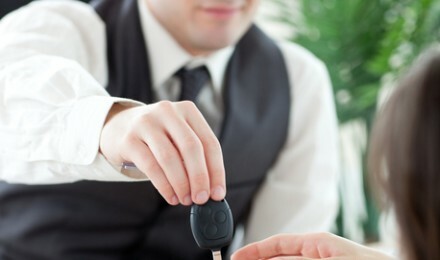 Zero percent financing is primarily offered only on new cars, but some dealers may offer it with some pre-owned cars. If you have other used car auto financing offers in hand when you go to the dealership, you can use them to persuade the dealer to try and beat those other offers on interest rates. These give you leverage to get even better deals. 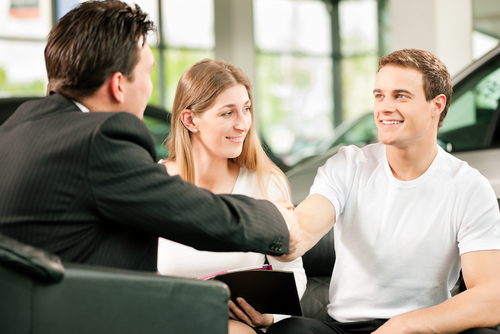 If the dealer won’t work with you, you still can choose the best deal from any of the ones you already have. Be careful to not let them give you too long of a loan (60 months at best), or you will lose the benefit of lower interest by paying interest longer.